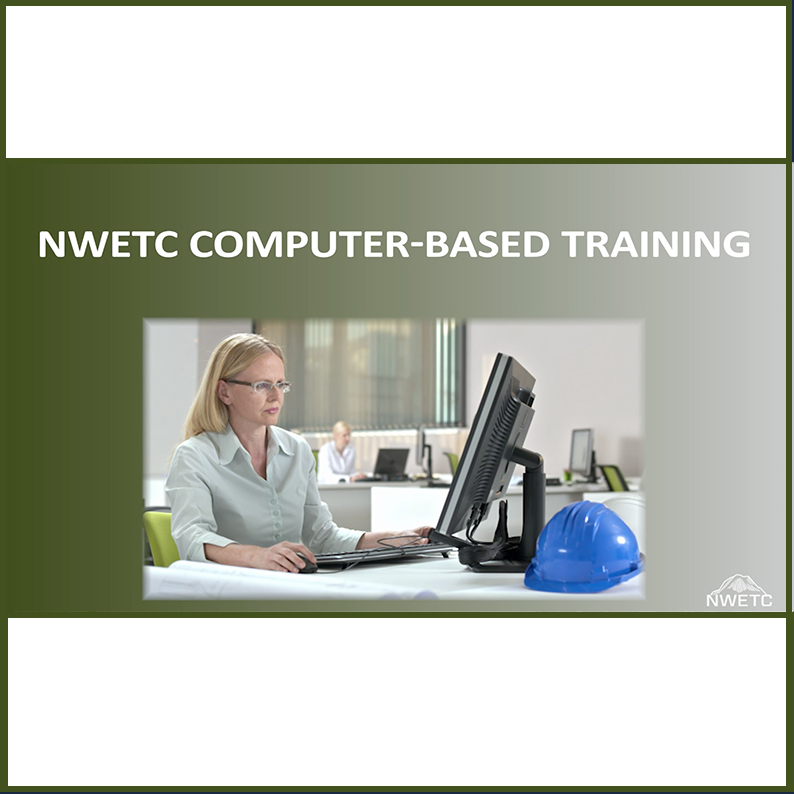 NWETC develops and produces high-quality, interactive, online and on-demand courses that can be accessed any time to train any number of team members. The same expert NWETC instructors who present our live courses adapt their material into an e-learning format, complete with audio, video, interactive exercises, quizzes, and printable certiÿcates of completion. And just like the live courses, you receive Continuing Education Units (CEU’s) for the time you spend learning. See the video below for more information, and contact us to discuss your needs. Course materials will vary per class, and can include online or printed textbooks, interactive video and audio presentations, knowledge evaluation quizzes, and more. Agencies, organizations, and companies who would like to provide online, computer-based training to their employees that is accessible anytime.